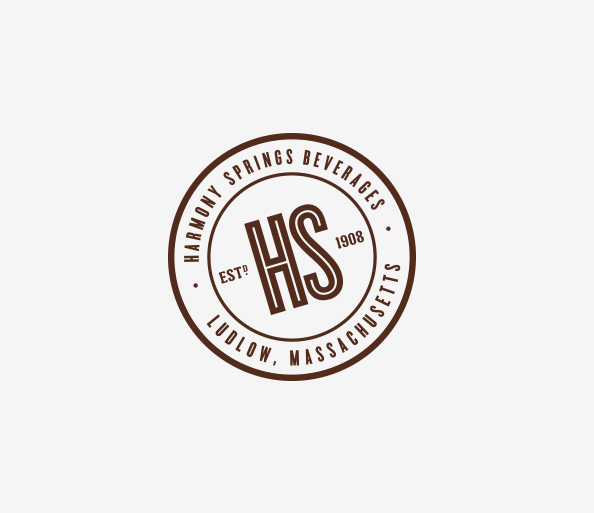 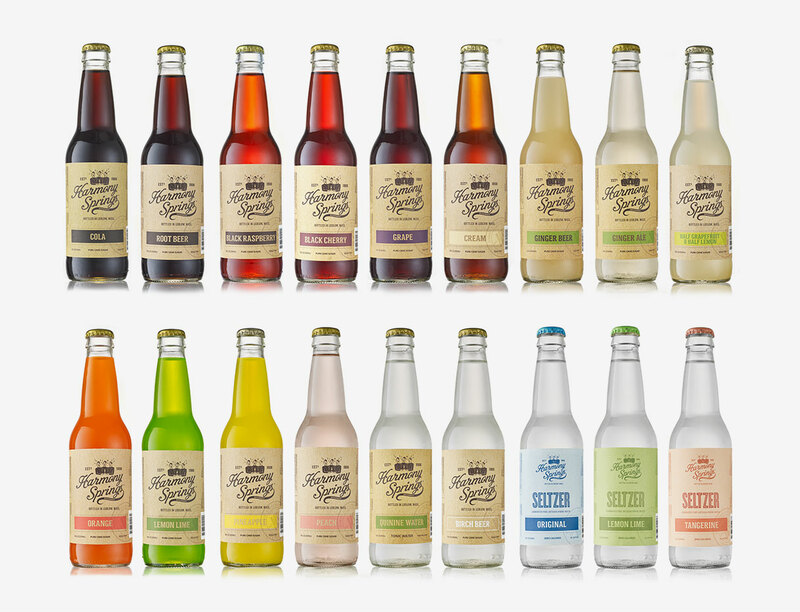 With over 100 years of experience producing artisanal sodas from artesian springs in Ludlow, MA., Harmony Springs is a company with deeply rich heritage. 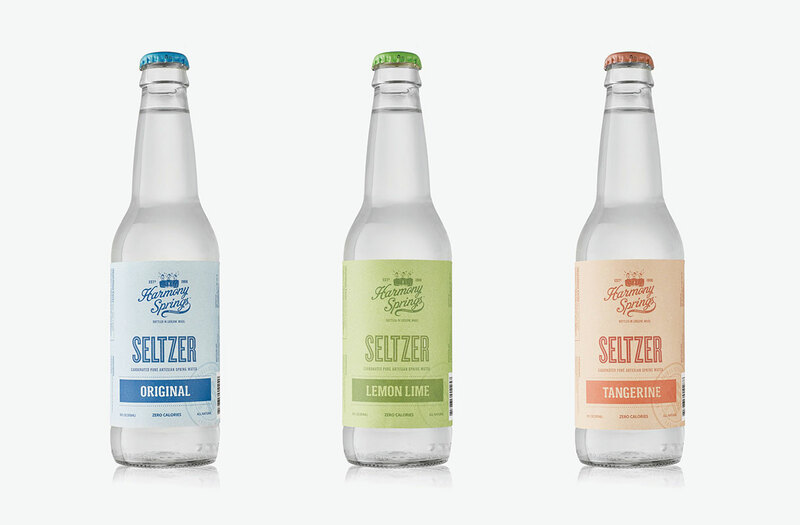 In order to stay competitive and keep up with modern times, they knew a branding update was needed. 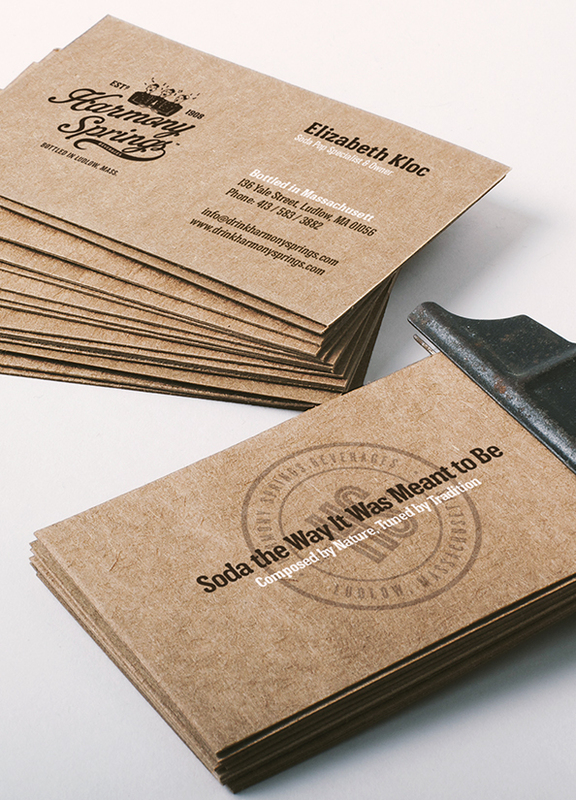 However with such strong traditional roots, the job would require delicate handling and creative finesse. 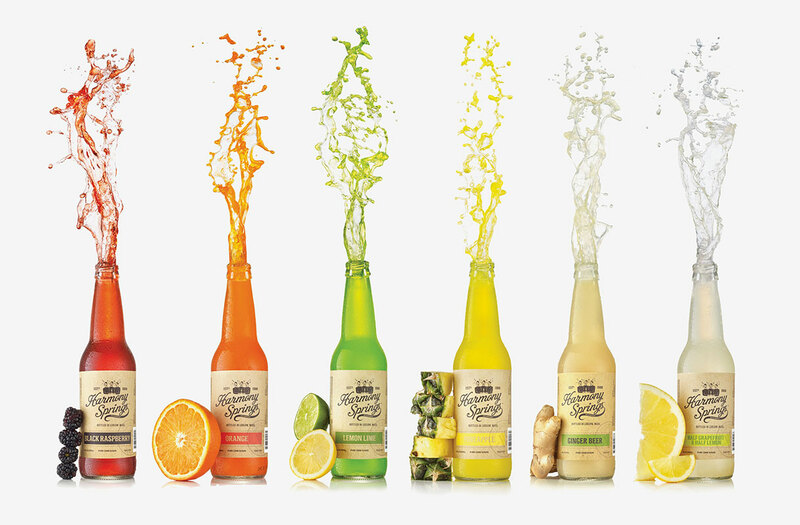 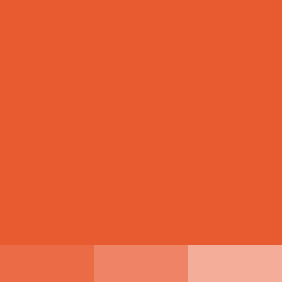 Taktic Studio was up for the challenge and together we collaborated on a complete rebranding. 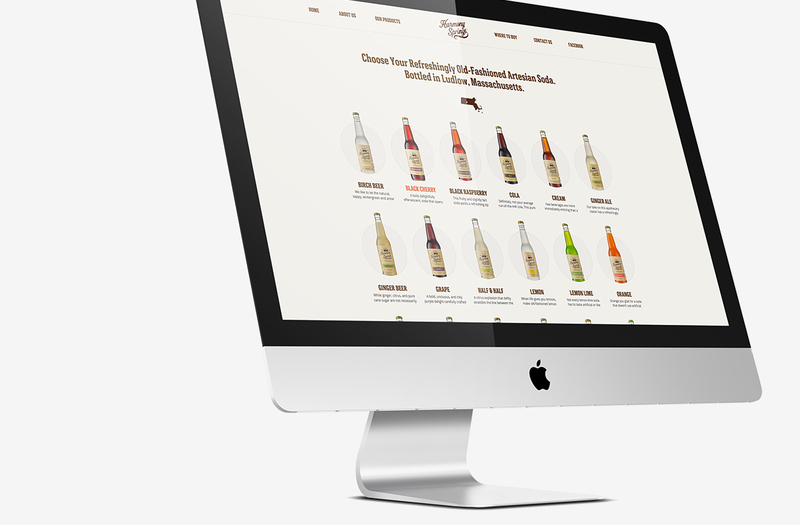 The project included a total redesign of product packaging, crafting a new logo that paid homage to the original design and building a web presence from the ground up. 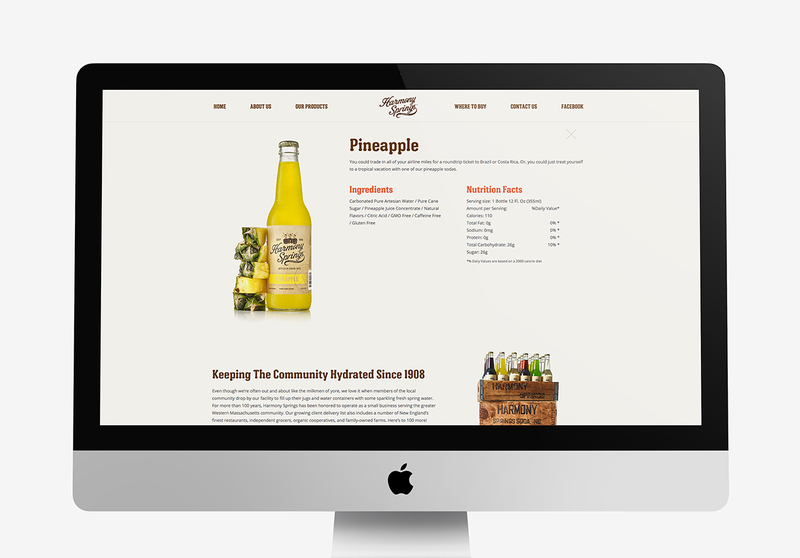 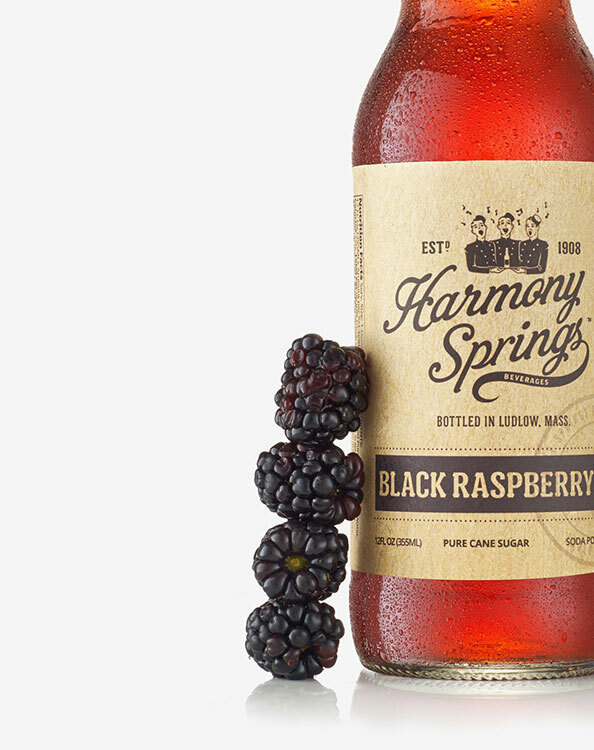 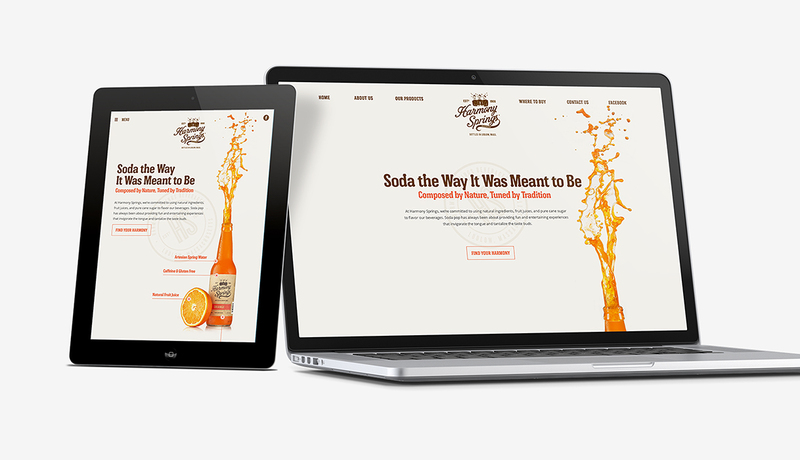 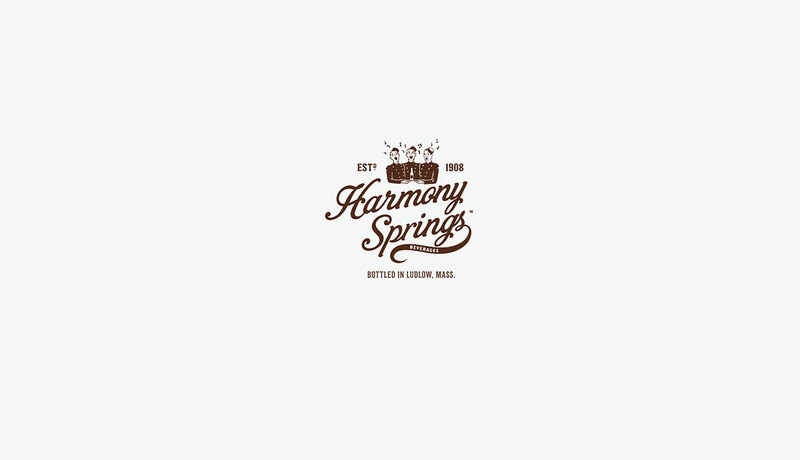 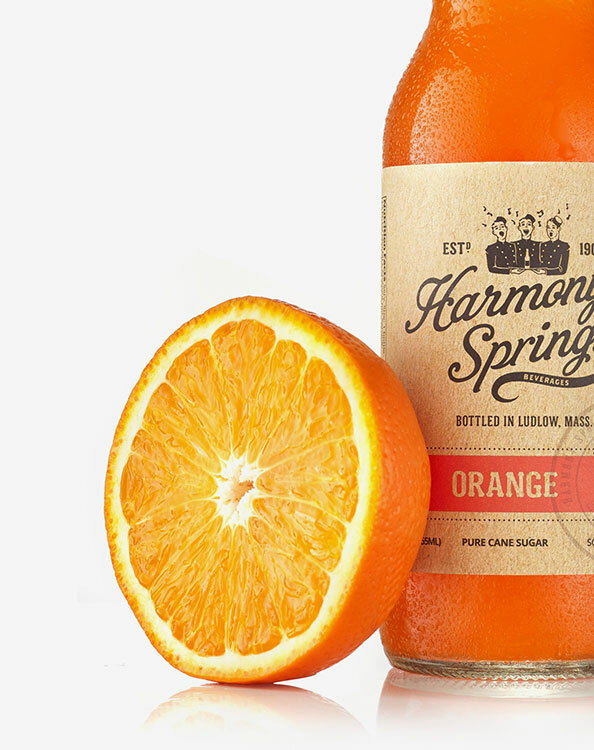 Harmony Springs was presented with a beautiful responsive website, a fresh new logo that remained connected to the original brand and packaging that appealed to the modern consumer. 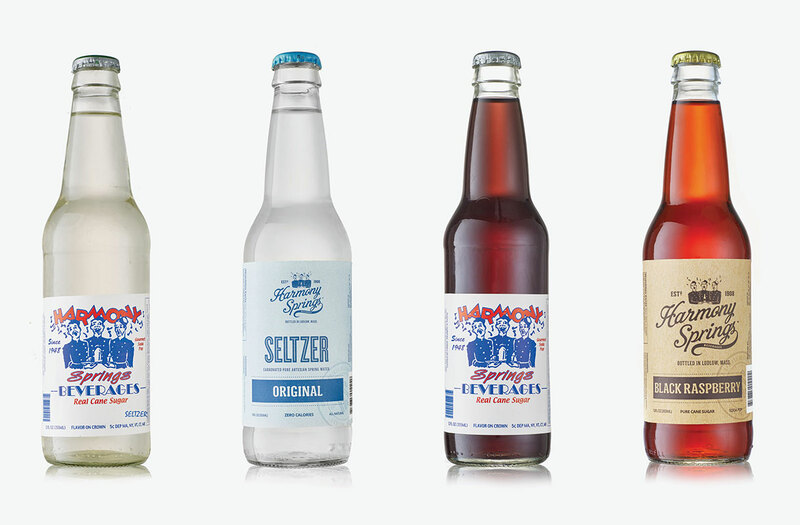 As the cherry on the cake (or soda, in this case) Taktic Studio also provided all product photography and art direction during this project.